Set your performances free. 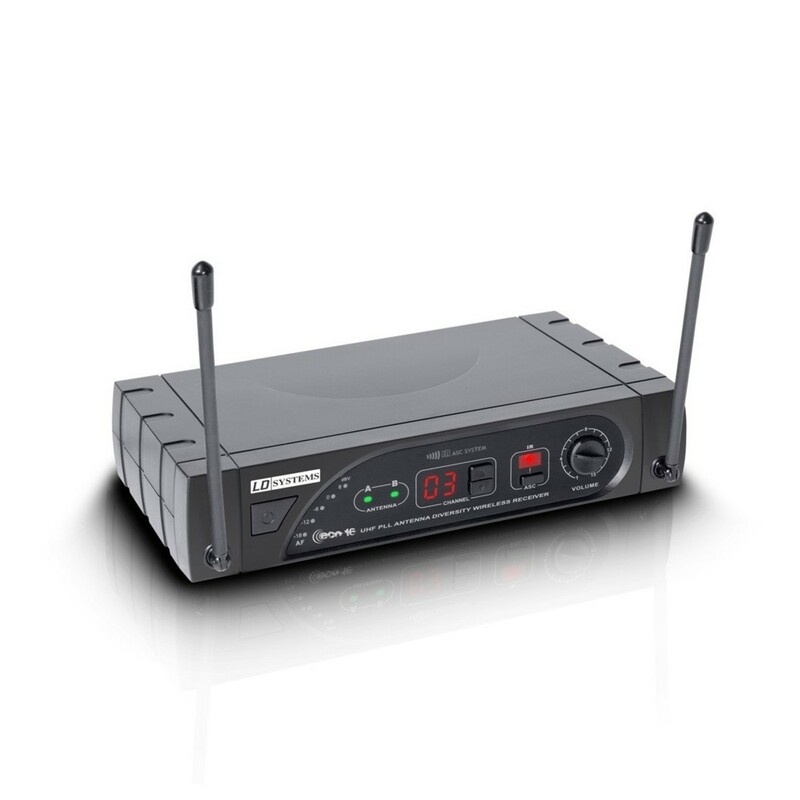 The LD Systems ECO 16 Wireless System Receiver lets you break free from restrictive cabling and amps, and focus on your performance. The balanced XLR audio output helps to eliminate unwanted noise and interference, giving you a clean and professional sound. 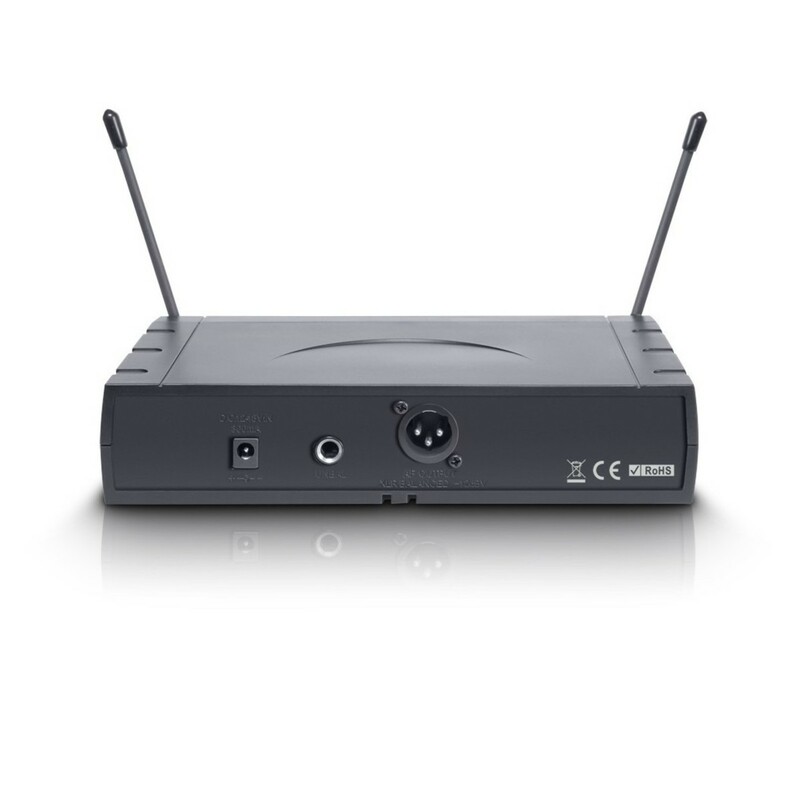 An inaudible pilot tone forges a stable connection between compatible transmitters and receivers without affecting the sound created on the output, giving you wireless sound you can trust.